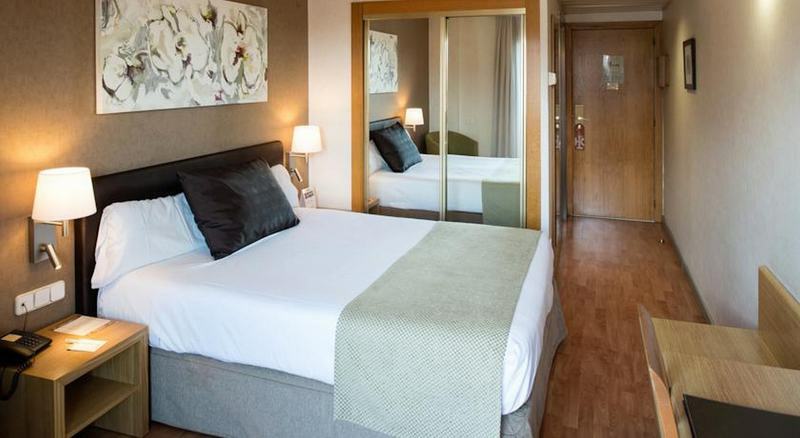 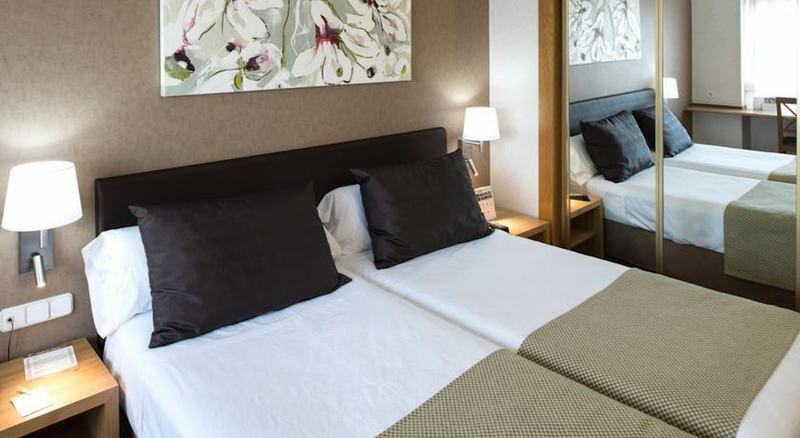 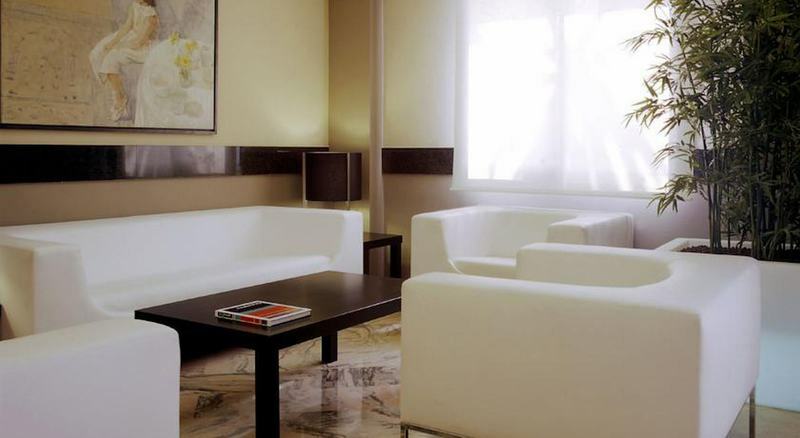 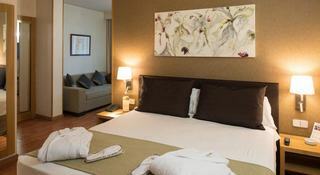 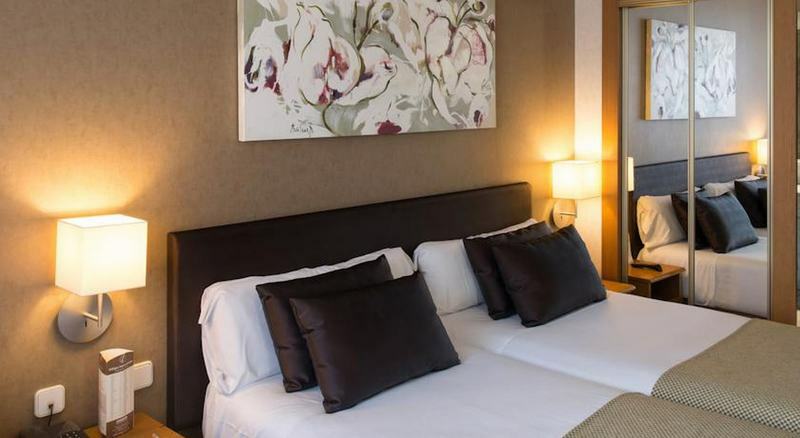 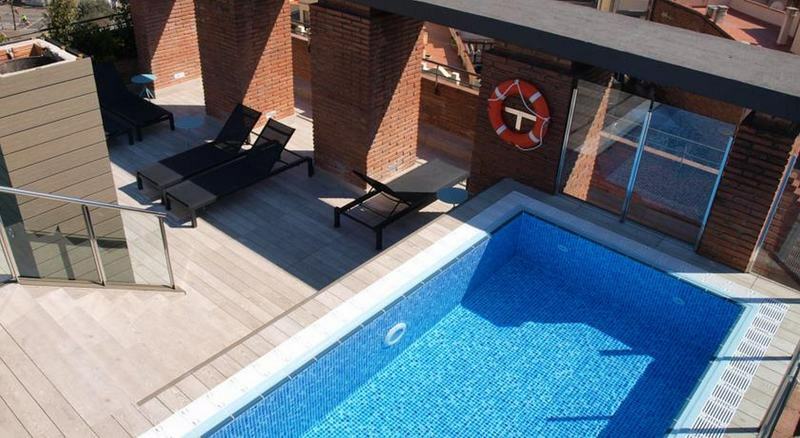 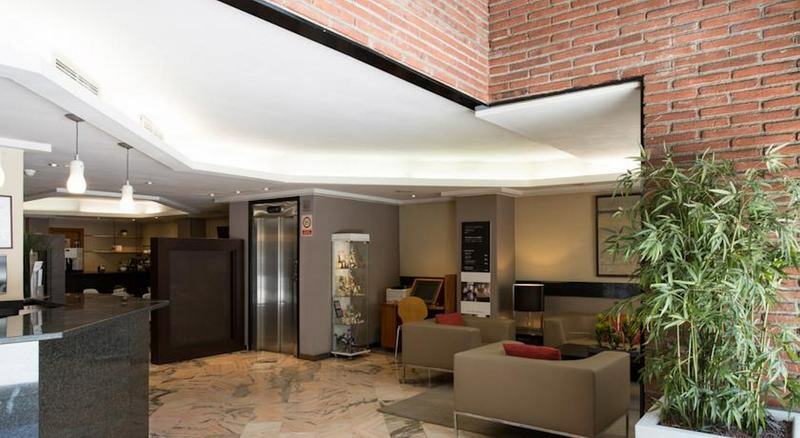 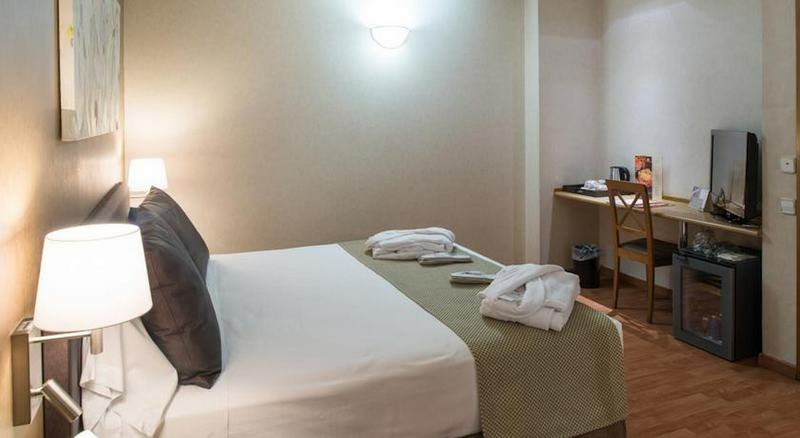 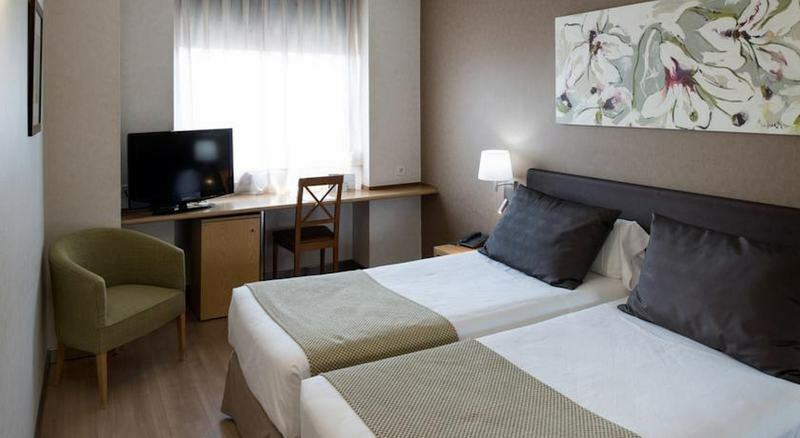 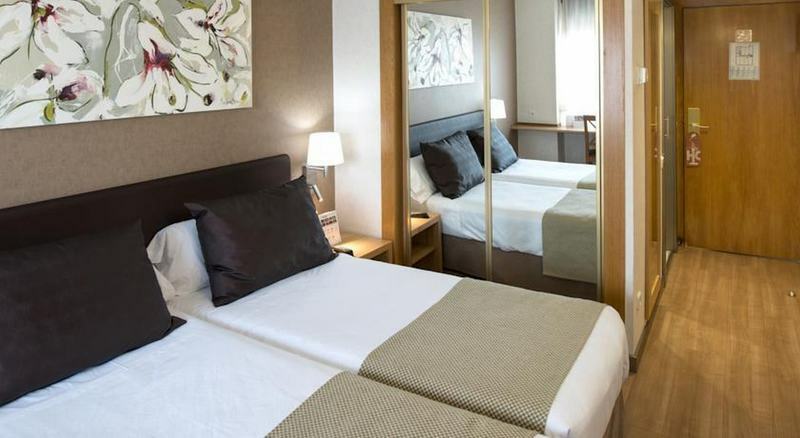 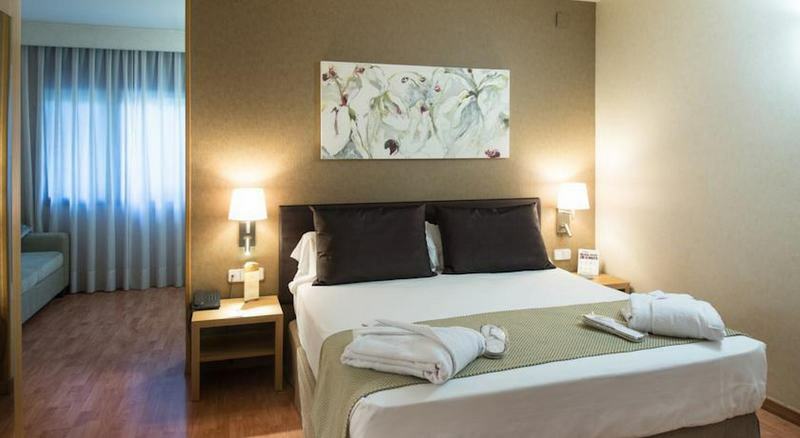 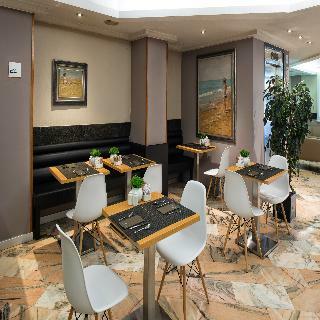 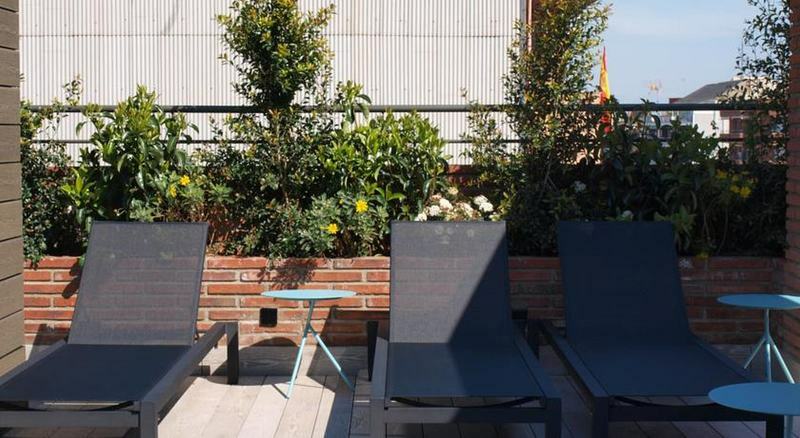 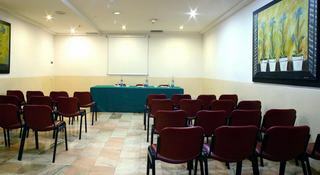 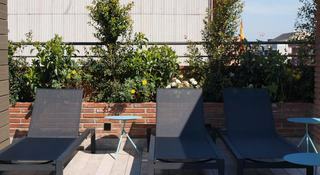 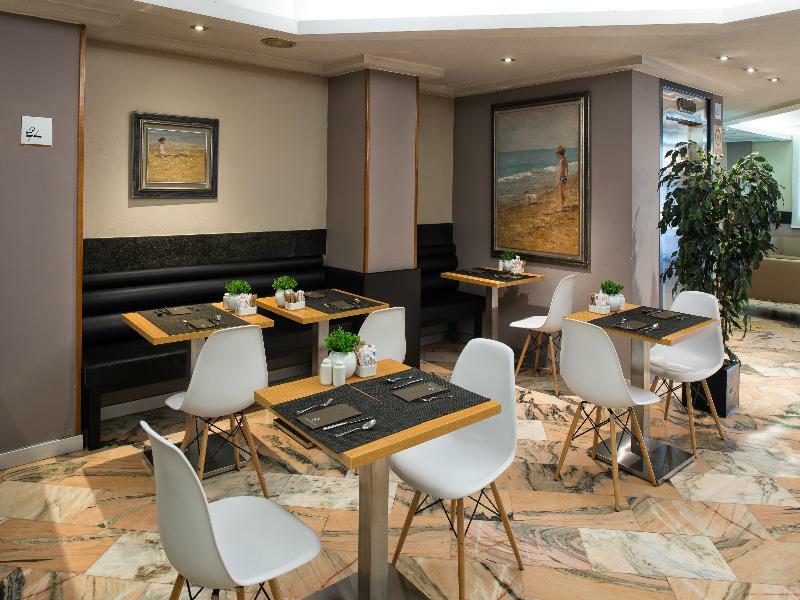 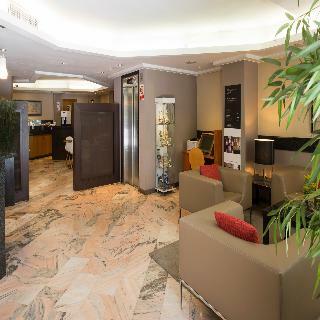 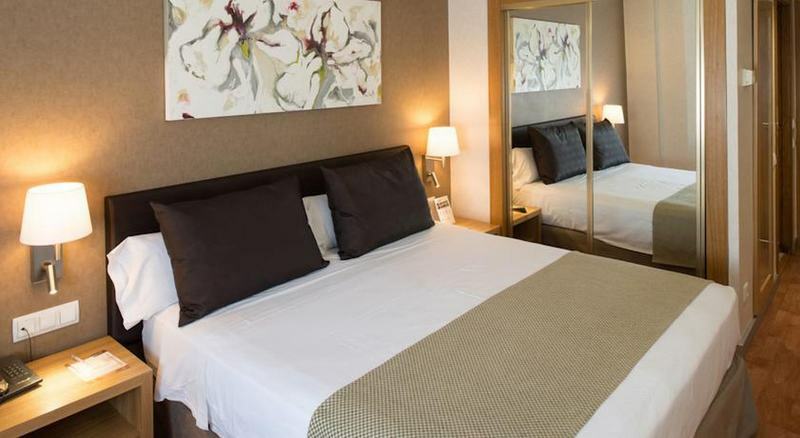 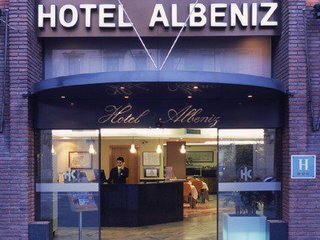 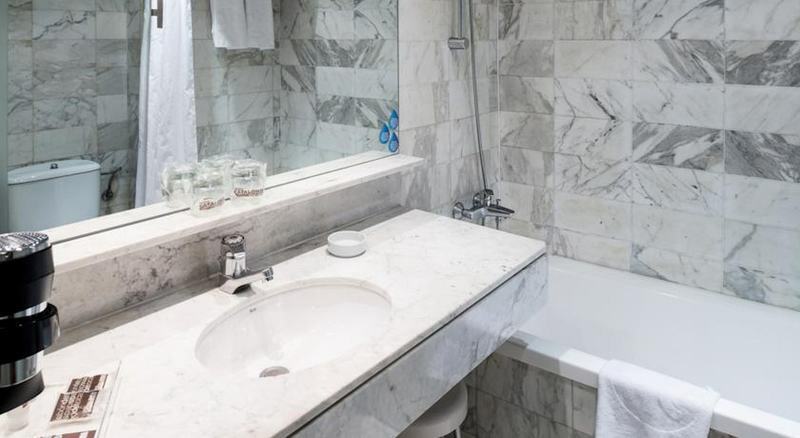 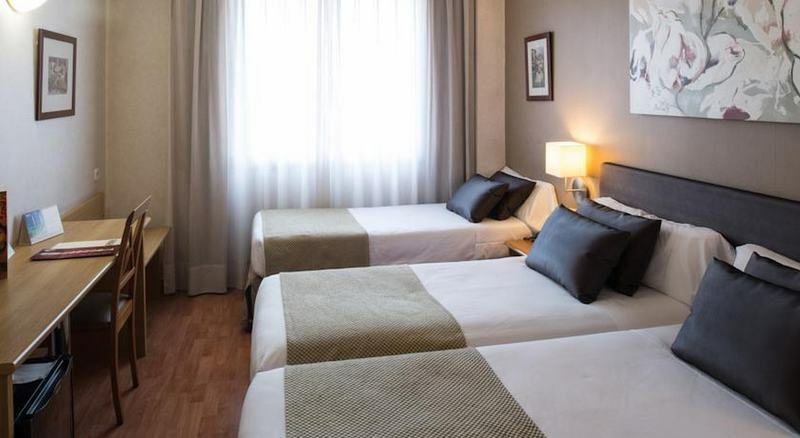 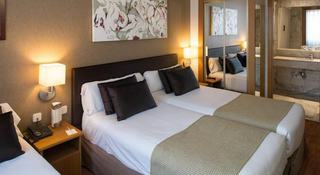 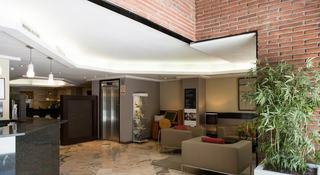 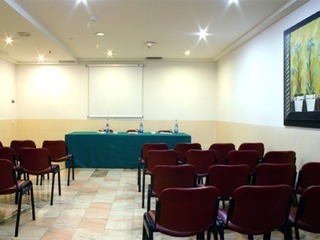 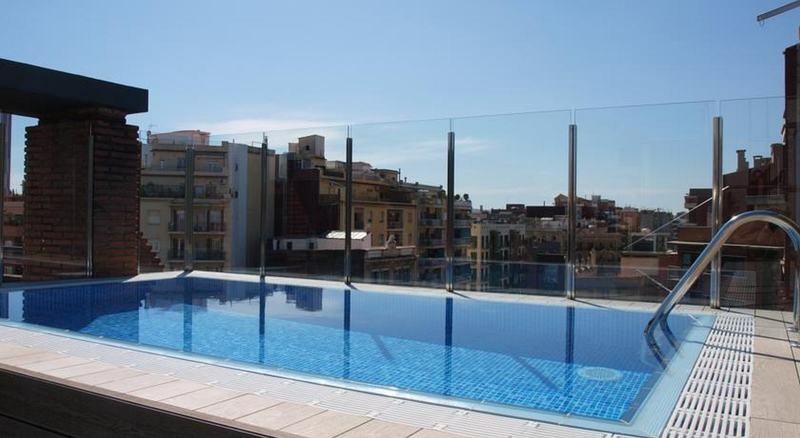 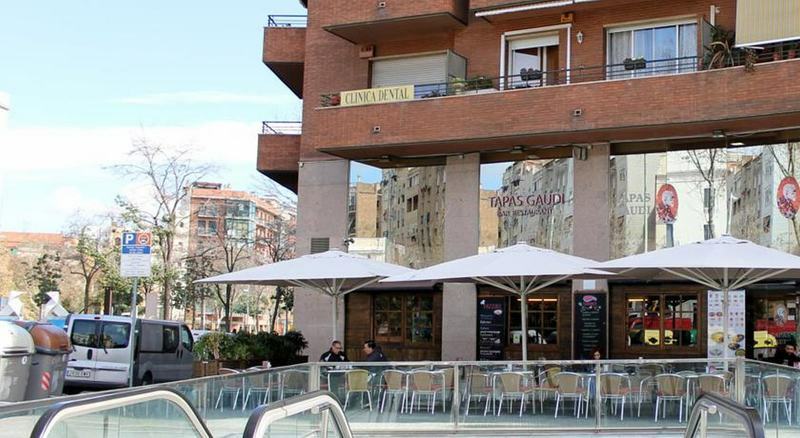 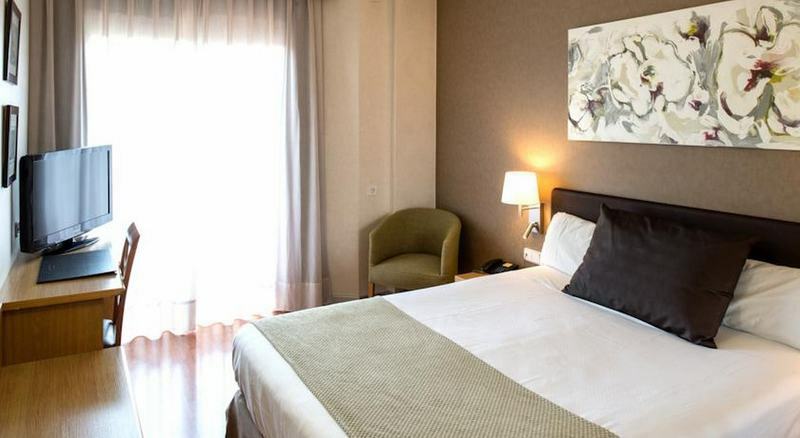 Enjoying a privileged location in the beautiful and cosmopolitan city of Barcelona, this elegant hotel is an optimal choice for all those looking for quiet and convenient lodge in close distance to the emblematic Sagrada Familia. 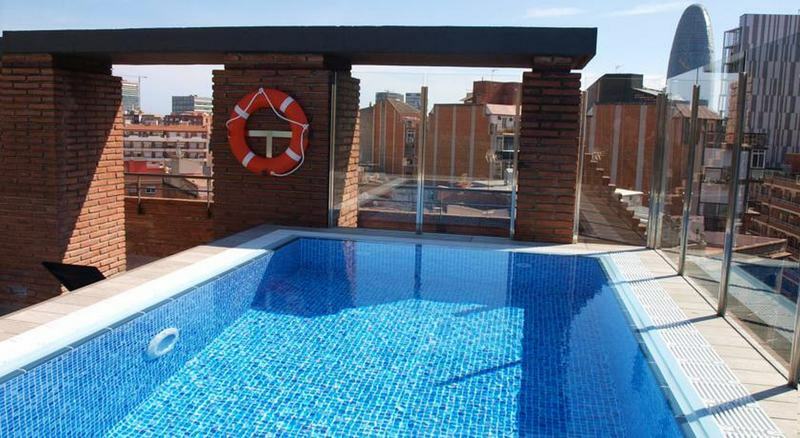 This attractive property is situated within ease of access to links of public transport such as Clot metro station situated in the immediate vicinity. 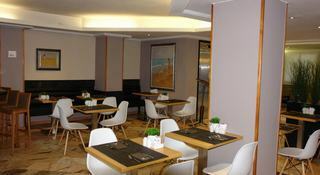 The establishment greets visitors in smart and functional surroundings. They may totally relax at the cosy and filled with daylight rooms. 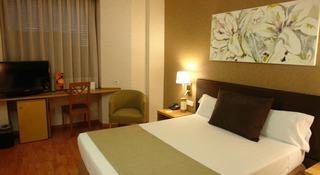 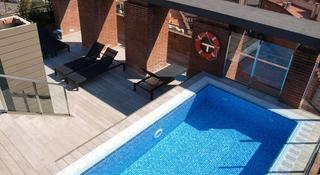 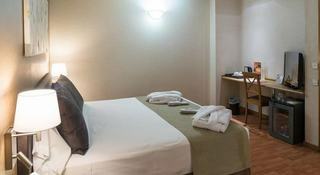 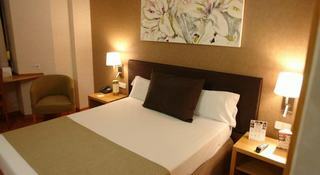 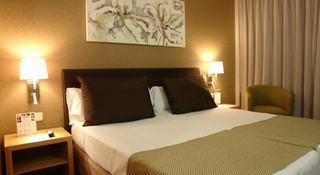 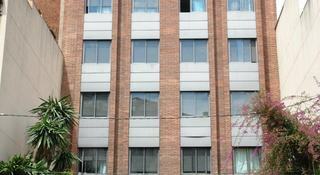 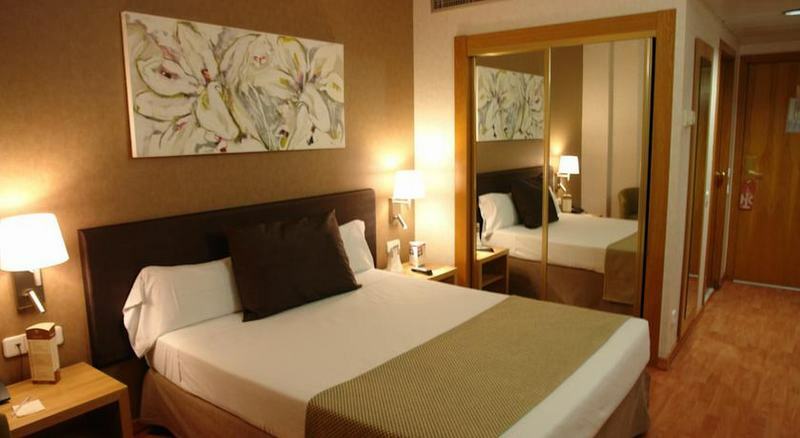 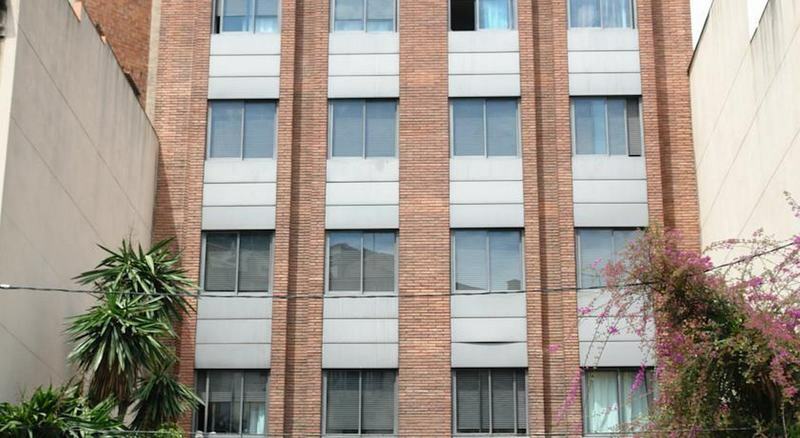 All of them are fitted with comfortable furniture and modern amenities, needed to guarantee an enjoyable stay. 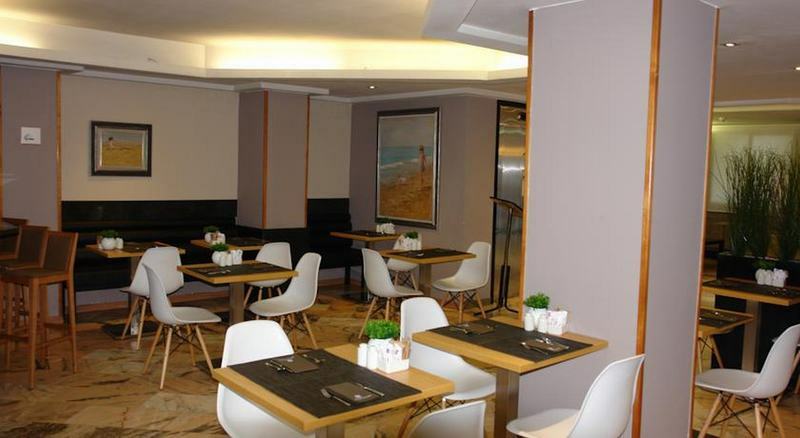 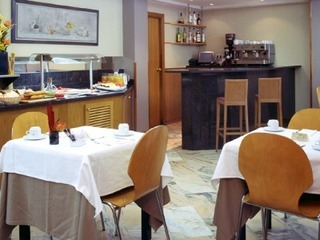 Each morning they may enjoy a delicious breakfast and sip aromatic coffee at the on-site coffee shop. 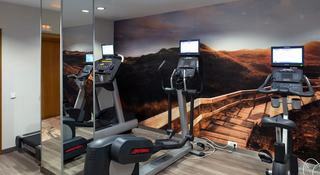 Guests may make use of a fitness centre and when hot they may freshen themselves with a plunge at the nearby sister hotel.